quality CABINETRY for your home! CL Specialties is a local Acadiana company that serves most of Louisiana with professional service and quality wood products to fit each individual’s needs. Owner/Operator Cody LeBlanc and his team of skilled craftsmen bring creativity to every project with one-of-a-kind ideas and excellent attention to detail. 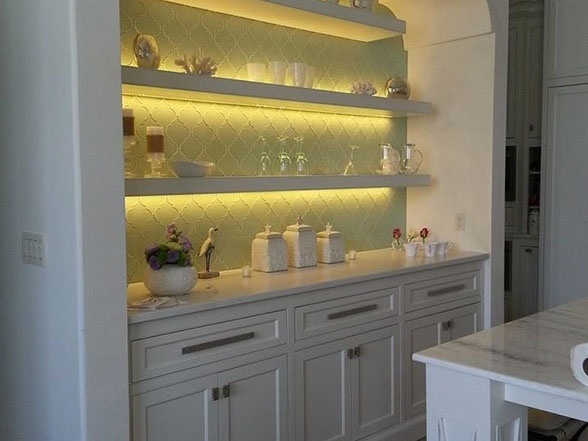 From creating a unique furniture piece to designing functional cabinetry that accentuates your home, CL Specialties is highly qualified to meet your needs. Are you planning a kitchen remodel or maybe building a new home? We would love to be a part of your project! We are very interested in getting involved in the design process early on so that your project can come together smoothly and well planned. We have plenty of experience in this process, and we work hand-in-hand with you and your builder or designer every step of the way. While working with us, you will feel comfortable and confident with every decision we make together. In our business, the service says it all. We rely heavily on repeat customers and referrals. Every customer should be a happy customer, and that’s our goal. We strive to take every project personally and let every customer know that the outcome of the project is important to us. Please feel free to click on our Facebook link to see what our customers are saying about us. 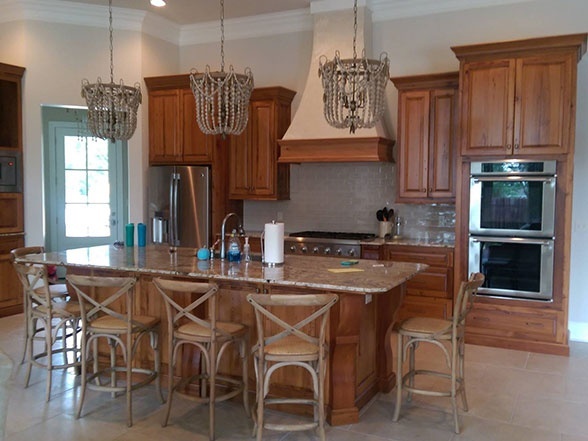 Get beautiful custom cabinets made by CL Specialties in Lafayette, LA, a premier custom furniture company. Headed by Cody LeBlanc, our team of proficient craftsmen craft unique, high-quality wood products for various households in the Greater Acadiana area. We specialize in building and designing personalized storage solutions, cabinets, and furniture pieces. If you are looking for a local custom furniture company that crafts superb products, look no further than CL Specialties! We’ll make you a custom cabinet that will look amazing and last long. Contact us today to have personalized wood items made for your home. Realize your dream home! Complete your interior design with custom cabinets, furniture pieces, and storage solutions from CL Specialties in Lafayette, LA. Be it a remodel or new construction project, you can count on us for exemplary wood products to achieve the perfect look for your house. Take advantage of our personalized cabinetry and storage services! To get started, schedule an appointment or consultation today. Describe the type of custom cabinets and furniture you have in mind, and we will bring them to life. Call us for an appointment or consultation. We serve households in Lafayette, LA and the Greater Acadiana area.